The simulators are maintained to a level that guarantees high reliability 24/7. Planning and scheduling your training with us is never difficult. 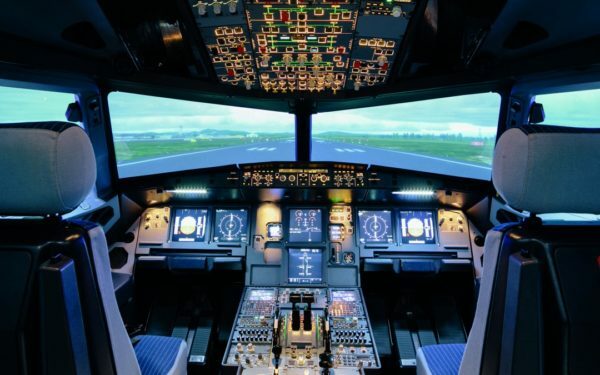 JATS simulator technical team is always available to assist.Each simulator has a wide range of full airport scenes, and the rest of world airports as generic models in the correct geographical location and navigation data. So your training will be performed at a familiar airport.